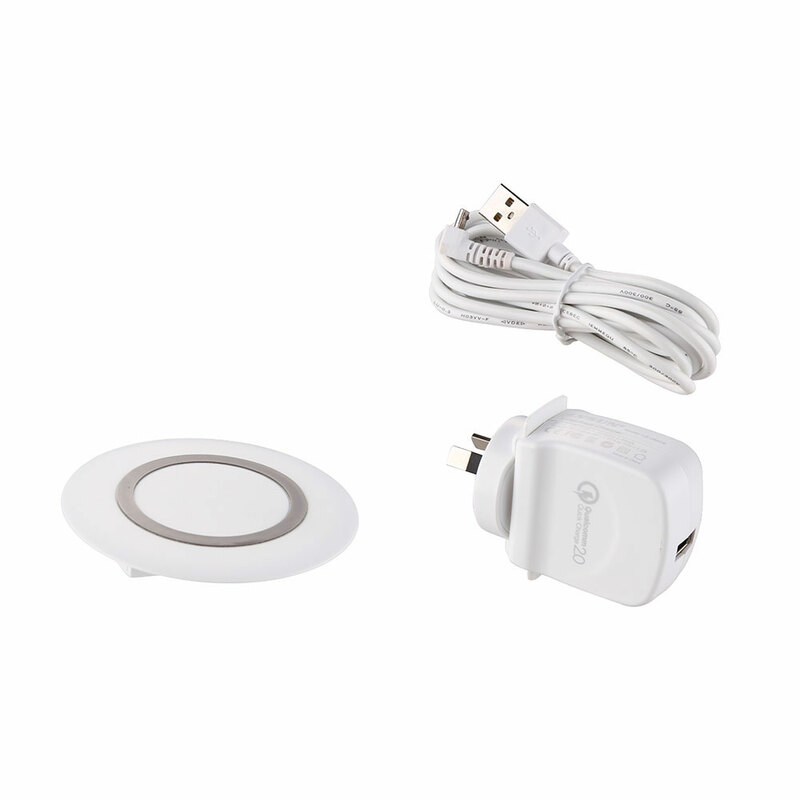 Qi fast wireless desk embedded charger. 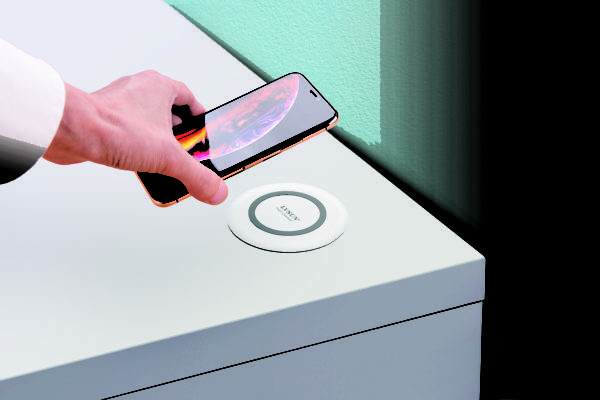 Fits any desk, requires 60mm hole. Available in both Black and White. Supplied complete with matching power supply. 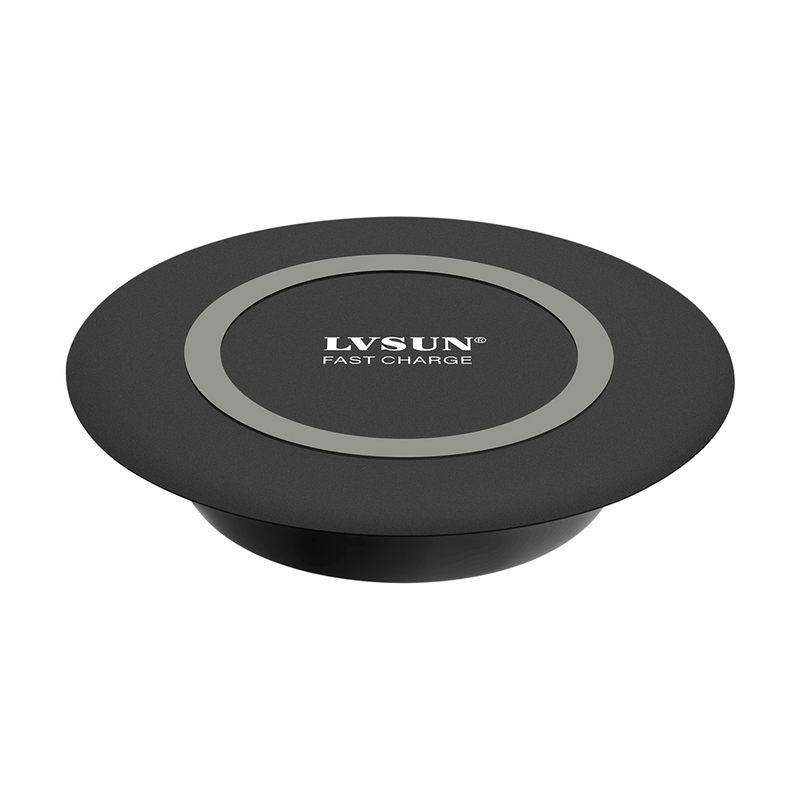 Desktop embedded wireless charger is the ideal solution to wireless charging to your customers. The Qi Wireless Fast Desk embedded Charger package comes with one Fast Desk Charger unit, a 1 m power cable, the Quick Charge 3.0 mains-powered USB wall charger and the user’s manual.